Quader, also the general secretary of ruling Awami League, said this in response to a query by journalists while he was speaking at a Janmashtami rally in Palashi of the capital on Sunday. “We have to take an oath on this day to defeat the communal power. We want this festive mood exist till the next parliamentary election. We have to be alert so that no evil power can spoil this festive mood,” the Awami League leader said. Quader warned the Hindu community not to get trapped in the attempt to create communal polarization in the name of national unity. He further reminded the Hindu community of the 2001 period when “BNP communal forces came into power” and warned that the situation will be worse if they come back into power again. 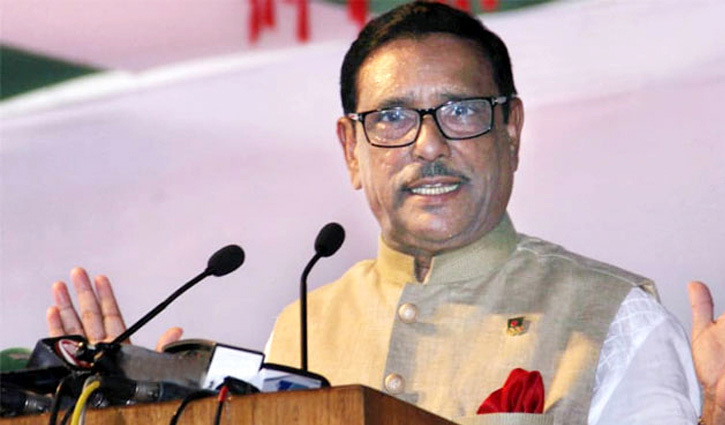 The next parliamentary election will be held in time amid festive mood, Quader also mentioned. “Next parliamentary session will be the last parliament session and after this no parliament member will have any official power. 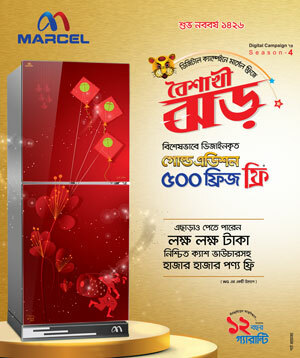 There is no question about this,” Quader added.